Funk The Peanuts – Hai! Hai! Hai! Hai! Yuki yo! Daichi yo! FunkP yo! This song also produced a video and even its own screensaver. 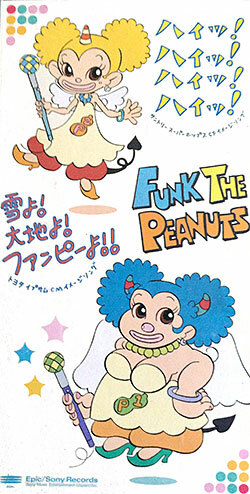 You can find more about the band at the Funk The Peanuts side projects page.